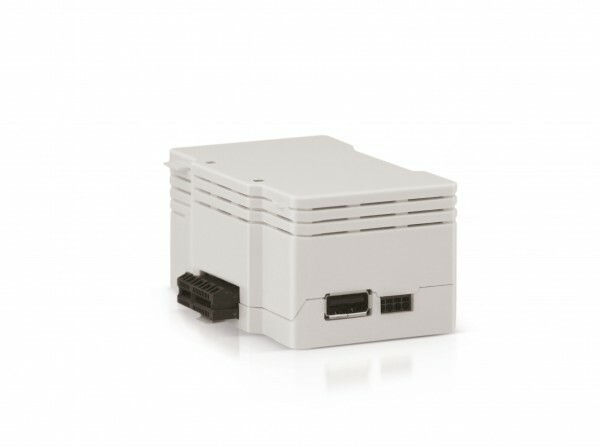 Product information "Zipato Backup Extension Module (für Zipabox2)"
The Backup Extension Module maintains the Zipato Zipabox2 functions during network breakdown or power blackout. The extension module is a rechargeable battery, which allows uninterrupted power supply (USV) for around 24 hours. Related links to "Zipato Backup Extension Module (für Zipabox2)"